The National Center for Health Statistics (NCHS) of the US Centers for Disease Control and Prevention (CDC) in Atlanta, Georgia, has released death rate estimates for seven selected causes of death, and the results are mixed. From the first quarter of 2014 to the first quarter of 2015, death rates have increased for influenza/pneumonia, heart disease, stroke, Alzheimer's disease, and diabetes. Death rates from HIV have dipped slightly, and death rates from falls (for persons aged 65 years or older) have remained about the same. The information is included in the first pilot release of Vital Statistics Rapid Release Quarterly Provisional Estimates (2014 – Quarter 1, 2015), published online July 19. The new Vital Statistics Rapid Release program uses a current flow of vital statistics data from state records offices to provide access to the most current statistics for public health surveillance. 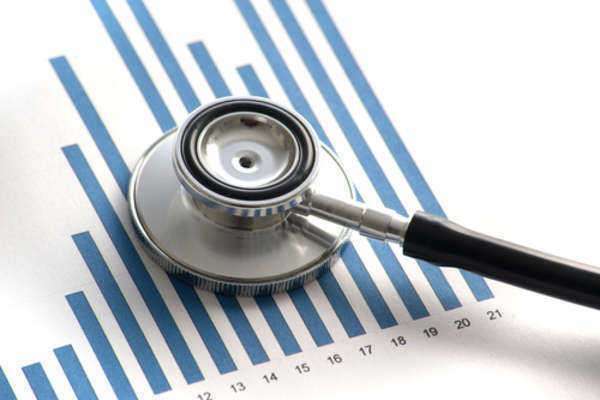 By using provisional data, researchers can produce much more timely estimates for important health indicators than would be possible using only final, annual data. The researchers estimated causes of death for 2013 and 2014 and for the first quarter of 2015. This is the first time mortality data for either 2014 or 2015 have been released publicly. The researchers based their estimates on all death records received and processed by the NCHS as of June 21, and they will update these estimates each quarter as new provisional mortality data become available. The investigators chose to evaluate these seven causes of death first because of their importance to public health and the ability to make rapid estimates on the basis of available provisional data, maximizing the timeliness of the data release. Upcoming quarterly releases may include additional causes of death, such as cancer, suicide, and deaths related to drug poisoning, determined on the basis of analyses of provisional mortality data. Future releases will also include estimates based on provisional birth data.